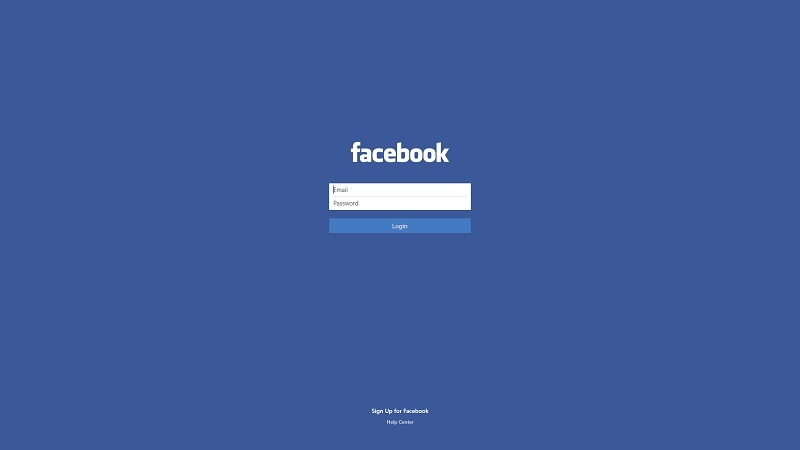 The Facebook app was released with Windows 8.1 and since then the app has been constantly updated with new features and bug fixes. Now a even more bigger update is available for this app which brings in some useful and new features. The app now comes with support for photos included in comments, a feature that already exists in the web-based version of the service.Also Facebook can now download photos and set them as lock screen background and user account picture, while location sharing options are available directly in the built-in chat tool.And the snap view mode support has also been improved, so Facebook can now be launched side by side with other two apps.